Jill Schneider is a freelance photojournalist based in San Francisco, California. Jill received a BS in Psychology from the University of Arizona (2005) and a MFA in Photography from Academy of Art University in San Francisco (2010). 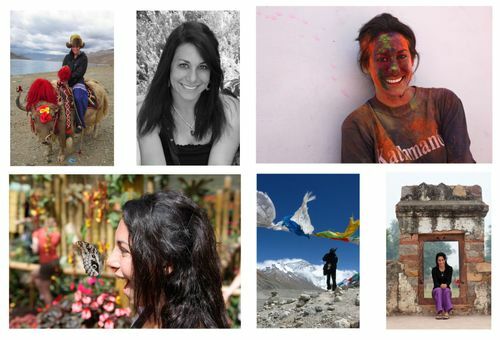 For her Master’s thesis project she spent nine months documenting life in the Himalayas. After graduation she interned and became a freelance photojournalist for the San Francisco Chronicle. Jill’s photography has been represented by National Geographic Creative since 2011. In 2012 she photographed the National Geographic Traveler: Sydney guidebook and regularly contributed to the National Geographic Intelligent Travel blog. Since 2011 Jill has been teaching photography to high school students. 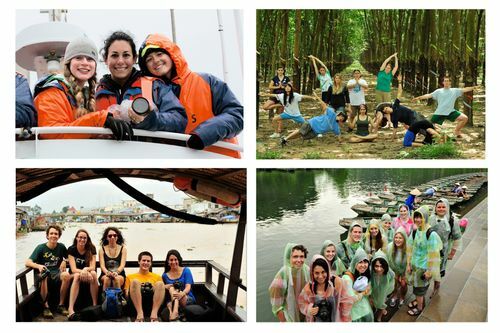 She has taken them throughout Thailand, Cambodia and Vietnam for Rustic Pathways, and Ecuador & Galapagos, Iceland, San Francisco, Prague and Barcelona for National Geographic Student Expeditions. She also has led an expedition with National Geographic Expeditions to the Swiss Alps and Italian Lakes District. At home in San Francisco, Jill works as a program director and outreach coordinator for Putney Student Travel and National Geographic Student Expeditions. She also provides private/group and corporate photography workshops, mentoring and portfolio reviews. Jill has been published in a variety of publications including (but not limited to) National Geographic Magazine, National Geographic Books, National Geographic Travel, National Geographic Student Expeditions, National Geographic Learning, National Geographic India, Putney Student Travel, San Francisco Chronicle, BBC Travel, USA Today, ELLE UK, Vogue Magazine Turkey, The Guardian, Getty Images, Azamara Club Cruises, GetYourGuide, Departures Magazine, Time.com, Rustic Pathways and Google For Entrepreneurs.